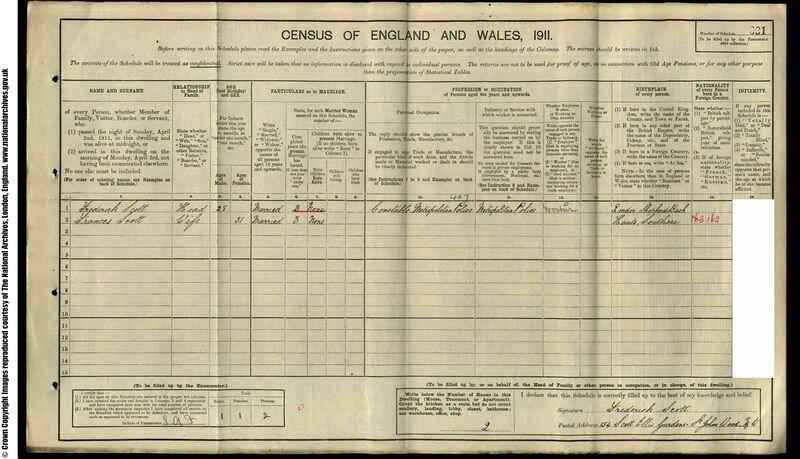 Frederick Thomas Scott was born in the first quarter of 1883[FreeBMD] in Hammersmith, London [1891 census]. He was the oldest child of John Thomas Scott and his wife Sarah Thomas. On Sept 2nd 1907 he married Frances Gwyther Jones at Lake Road Baptist Church, Southsea. Frances was a few years older than Frederick having been born in the 4th quarter of 1879. 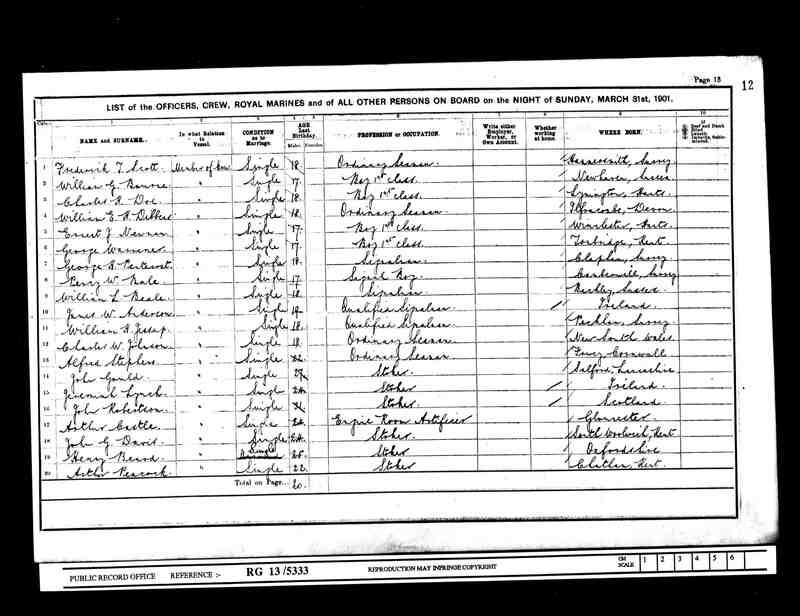 Her parents were Thomas Jones, an iron molder born on the steam ship Camarthan Bay in 1838 and his wife Esther born in Greenwich, Kent in 1841 [1881 census]. 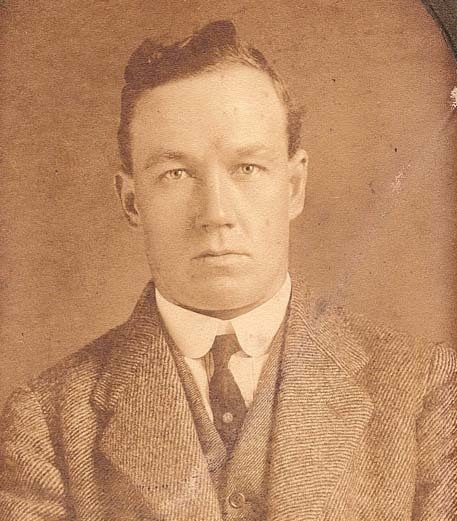 We have the following photograph of Frederick, possibly taken in this time frame. By 1911 had left the navy and become a policeman and we find them living in London. Frederick died about 1950 in Wheathampstead, Herts. Patrick Reed (grandson) and Jean (Scott) Reed, niece of Frederick Thomas who provided the photograph and other information which made this research possible.